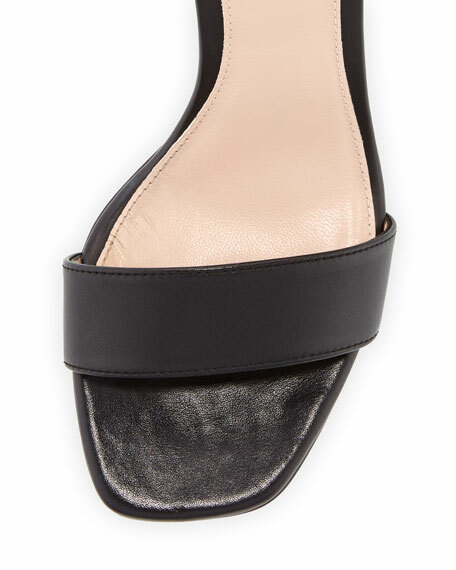 Stuart Weitzman Chic City leather sandal. 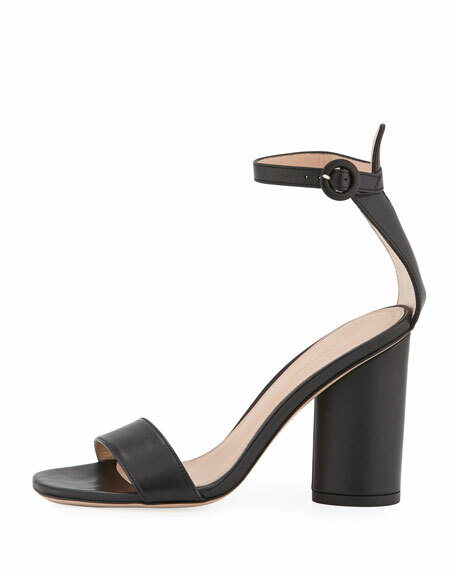 Contrast strap across open toe. "Kimly" is made in Spain. For in-store inquiries, use sku #2506750.